This is next level marketing genius! 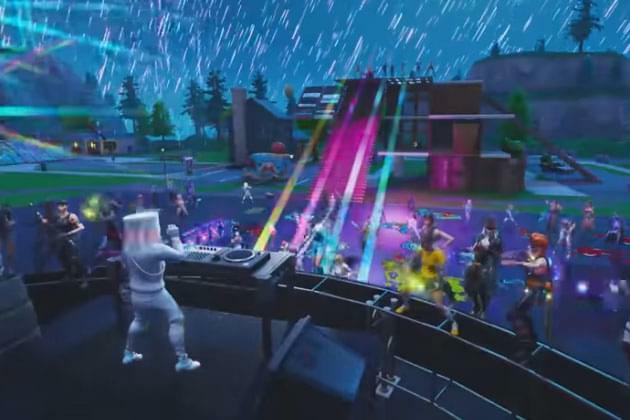 Marshmello held the first ever live Fortnite Concert at Pleasant Park. And while I have never personally played Fortnite, this is epic! This is better than super bowl 53 halftime. Even if Fortnite isn’t your thing, this is still REALLY cool! And, you don’t have to be in your mom’s basement to enjoy it.